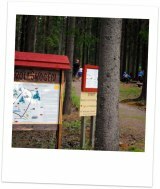 With Bergagården park as a starting point, there are a variety of trails and tracks to choose from. Here you can find a 1,8 km track that is accessible for wheelchairs and strollers. Close to the museum there is a 400 meters long Hunting and Game Preservation trail. 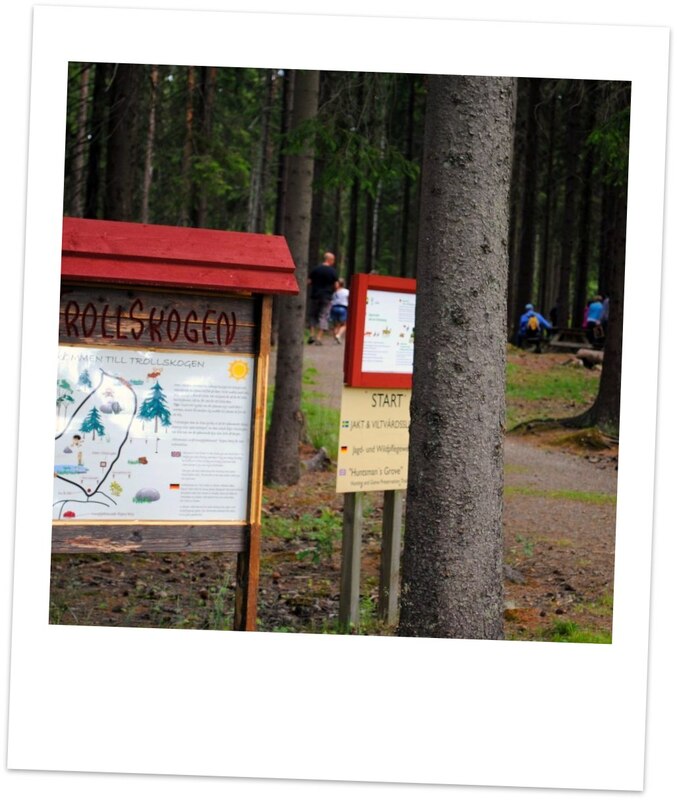 Along the trail there you will find information about the Swedish flora and fauna. The trail can also be a quiz walk - just ask the museum staff for questionnaires. The Bergagården exercise tracks are 2,5 km, 5 km, 10 km long. There is also a 2,5 km track with street lights that is lit on Tuesdays and Thursdays.